We scale from mom and pop to enterprise-sized web projects. With each one, we start in the same place: you. What do you need? What do you want? What kind of impression or experience do you want the user to have? 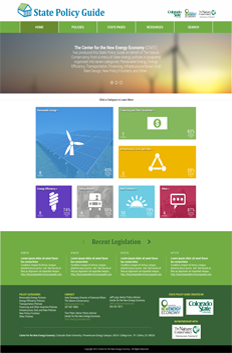 We build with the past and future in mind, including responsive design and scalable back-end architecture. With mobile devices everywhere, apps are the present and the future. We build for iOS and Android, and can work cross-platform or go native. Regardless, we work with you throughout the process - from sketch to screen tap. Whether you have an established application or website you want to extend or a great concept for something new, we'll help you make it happen! Sometimes, you need things to just work. That's how we manage servers for our clients. 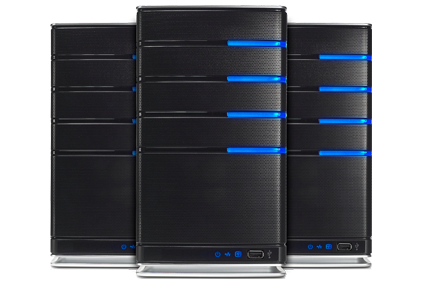 From a friendly interface for a simple site and email to a beefier high-availability server farm, we've got it covered. With as much or as little control as you choose, we'll keep thing humming. Your customers won't notice the server — they'll notice your content instead. Even in a web and mobile world, sometimes you need a desktop application. We build apps for Windows and Mac OS using the latest languages and technologies, including C, Objective-C, and C#. 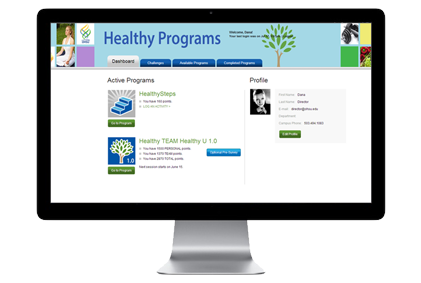 Just like our other projects, we build these applications collaboratively and efficiently. 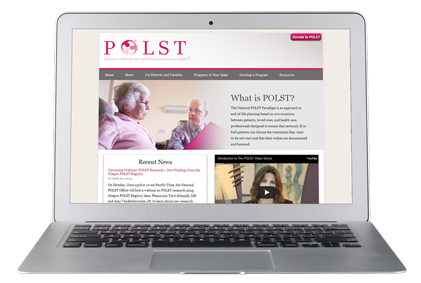 Whether you need to target old platforms or the latest and greatest, we can do that. And we have. Not every problem is a technology problem. Often, it goes deeper: to the process. Our improvement and reengineering team can find out, and address the real challenge of the situation.  We work holistically, gathering information and doing independent analysis, then working with your team to design a new approach. When we're done, implementation—and relief—is well on its way. Our projects run the gamut. 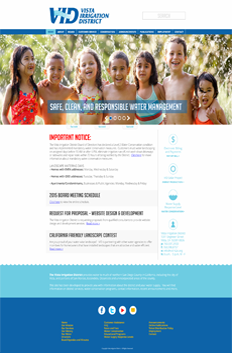 We build big, enterprise-wide applications and we do small web site redesigns. 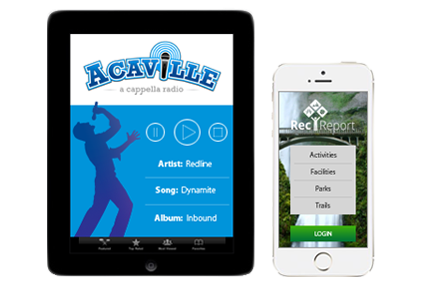 We create mobile apps for Internet radio and for consultant timekeeping. Our approach starts with a conversation to learn about you. What are your objectives? What's the bigger picture? Then we keep the collaboration going - talking design, reviewing options, gathering feedback. As questions and ideas come up, we bring them up, make a recommendation, and hear which way you want to go. After the project is launched, we like to stick around a while, too - just to make sure questions are answered and any residual bugs are squashed. Because our most valuable service? Making our clients happy. 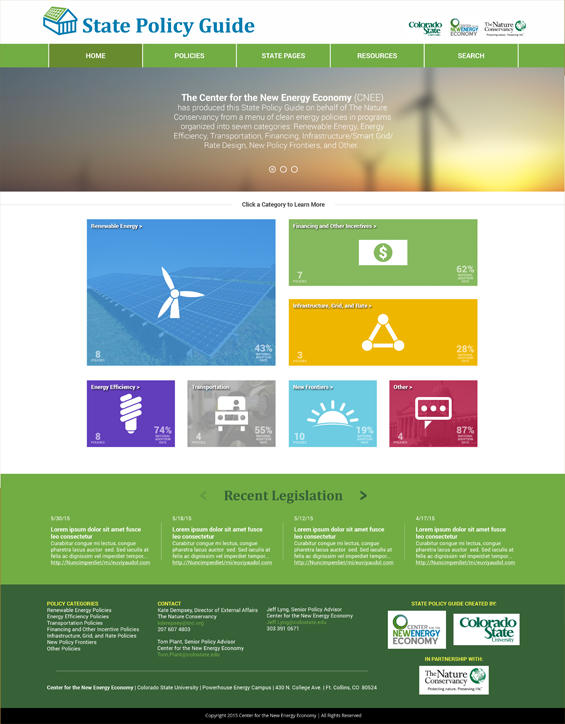 Colorado State University's Center for New Energy Economy was looking for a redesign and enhancement of their State Policy Guide. The Square Lines example at left provides multiple ways of accessing deep portals of information at a glance, maximizing ease of use in an aesthetic product. 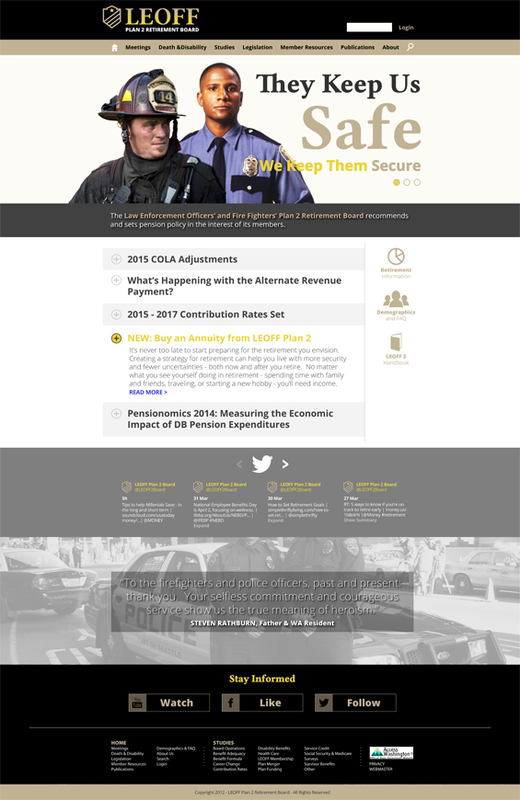 The Law Enforcement Officers' and Fire Fighters' Plan Retirement Board was looking for help rebranding their site and making it more attractive and engaging for their members, the employers, and the general public. The Square Lines approach celebrates these brave public servants while providing a responsive approach to financial information. The Vista Irrigation District wanted to redesign their website to enhance both the appearance and the navigation, all while retaining content, features, and functionality. The example design shown highlights Square Lines' approach at doing just that - keeping the best of what the District had to offer while putting a great new design to work. 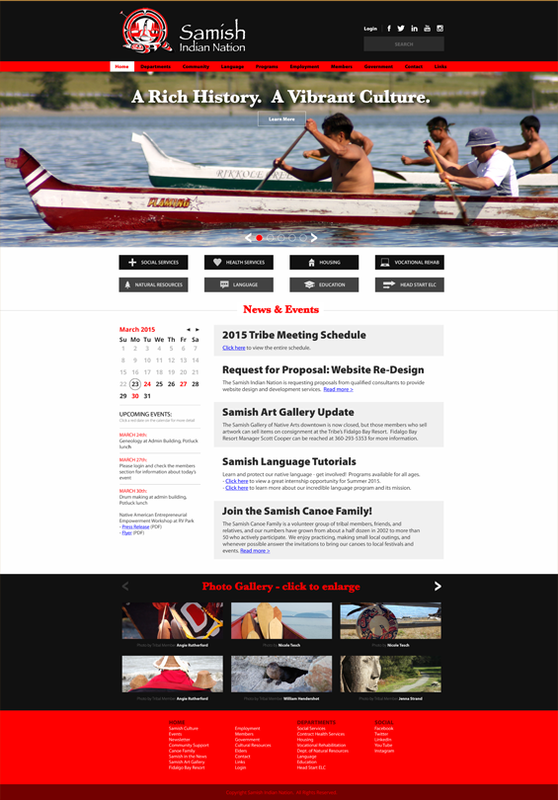 The Samish Indian Nation wanted to focus its web redesign on a modern and intuitive navigation, while continuing to celebrate the rich history and traditions of the Samish Nation. The goal was to be professional and welcoming, and that goal was met in the Square Lines design at left. How do you describe a motley group of smart people doing good work? You might say we're different or eccentric, but we pride ourselves on just being a little weird. We are hikers & couch potatoes. We are athletes & artists. We are geocachers & film buffs. But most importantly, we are a team. When we come together on a project, we bring all of our skills to bear - whether it's design or development, process improvement or asset creation.